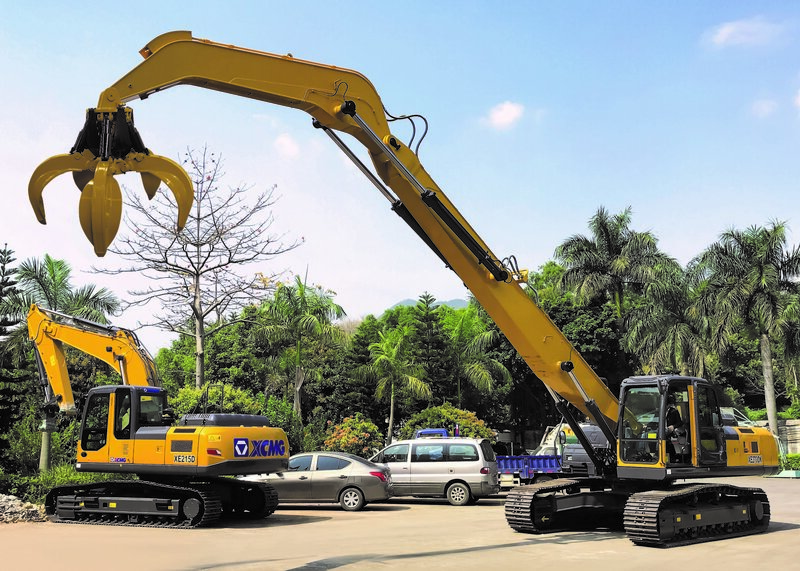 I was back in China last week to test the new XE80CT tracked electric scissor. 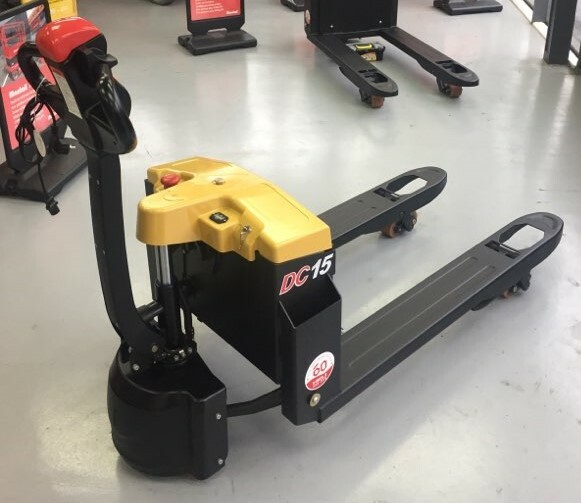 The scissors feature a zero turn steering and can climb a 40% gradient. 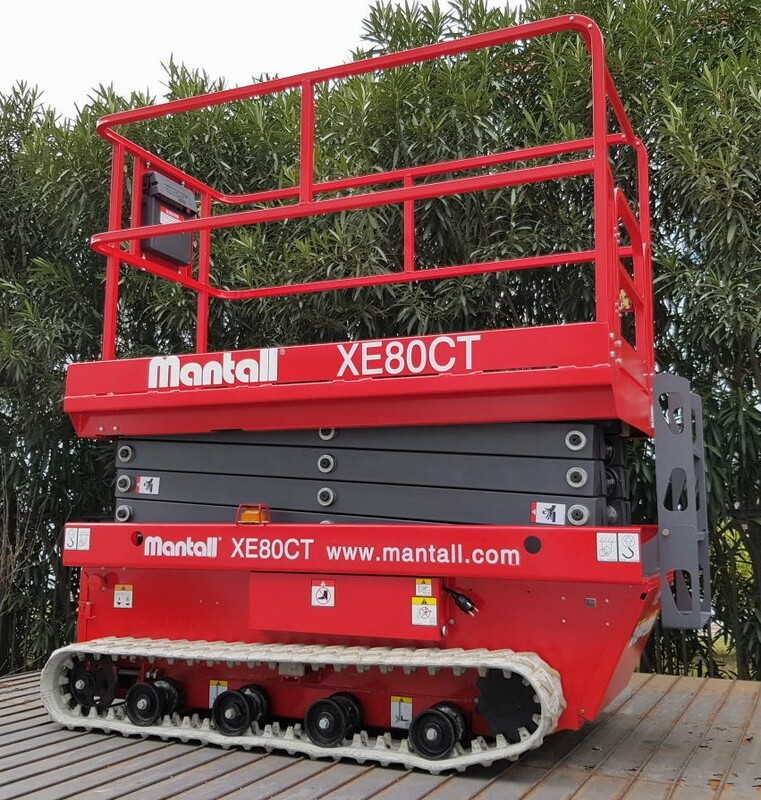 Introductory pricing for the 8m working height version will be $24,500 + GST with the first deliveries in mid 2019. 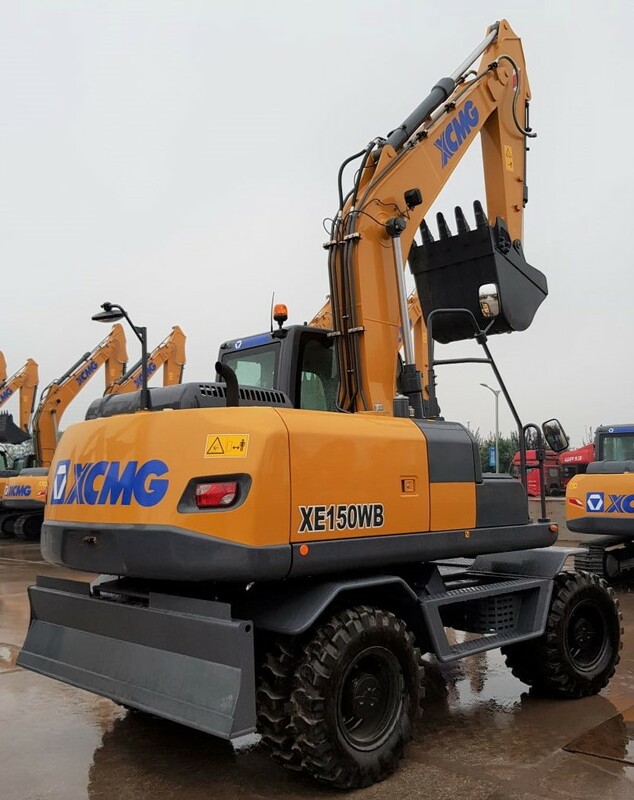 Then on to XCMG to test the upgraded 2019 LW300K’s ready for delivery to New Zealand. These feature an all new wider cabin and a larger radiator. 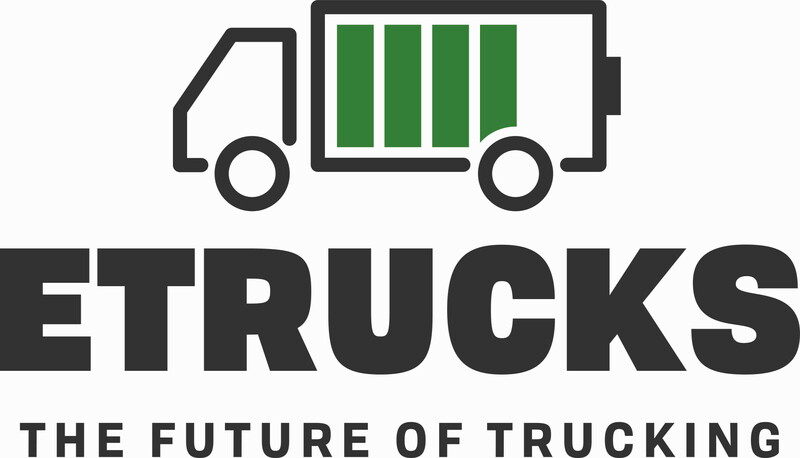 First shipment arrives in March. The steering column now telescopes and the switches are mounted out of the way on the cabin side. 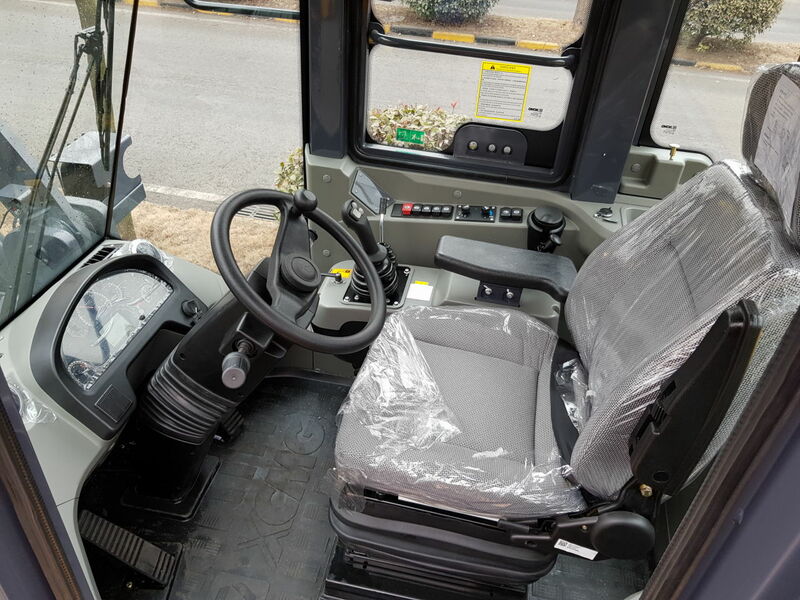 The joystick control and arm rest now moves with the improved seat for a far better operator comfort. The cabin noise level is also down 6dB. The UN choose a similar specification to Landex. This machine is part of a shipment to Iraq. 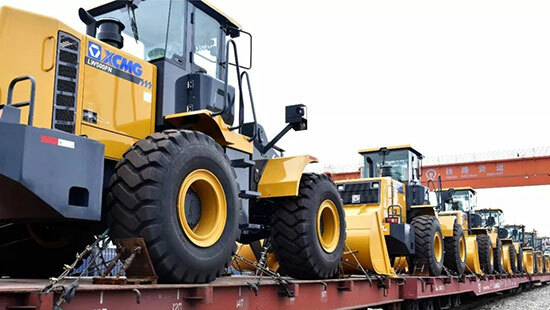 XCMG has announced an extension of the warranty terms for the loader range. 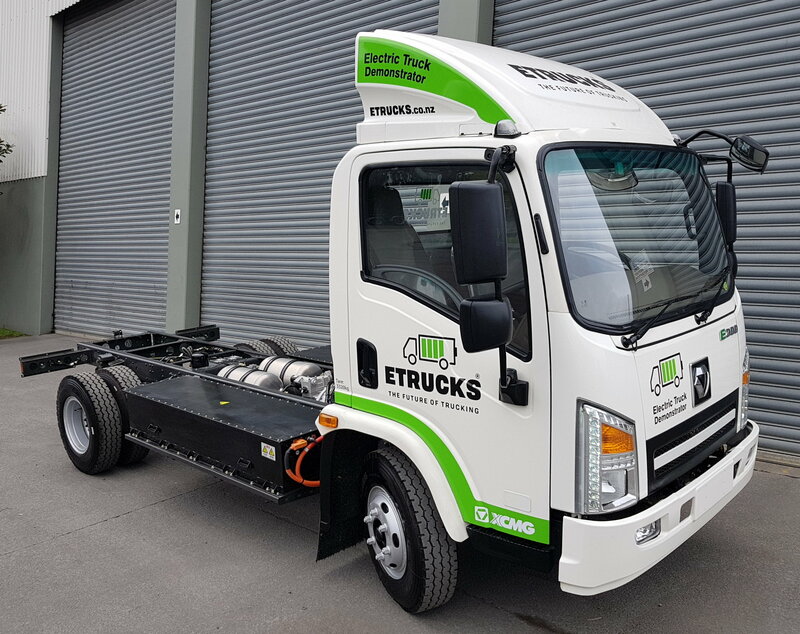 We can now offer 18 month warranty on all loaders under 20 tonne and two years for all larger loaders. The E300’s in stock now have the tubeless tyres fitted. 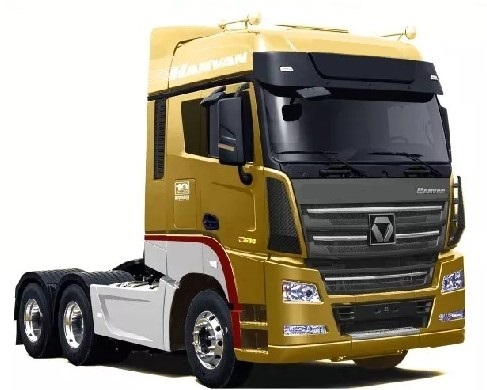 XCMG have released a “gold” version of the G9 550hp Hanvan to celebrate their ten year anniversary of the formation of the heavy truck division. Only 100 available so be quick. 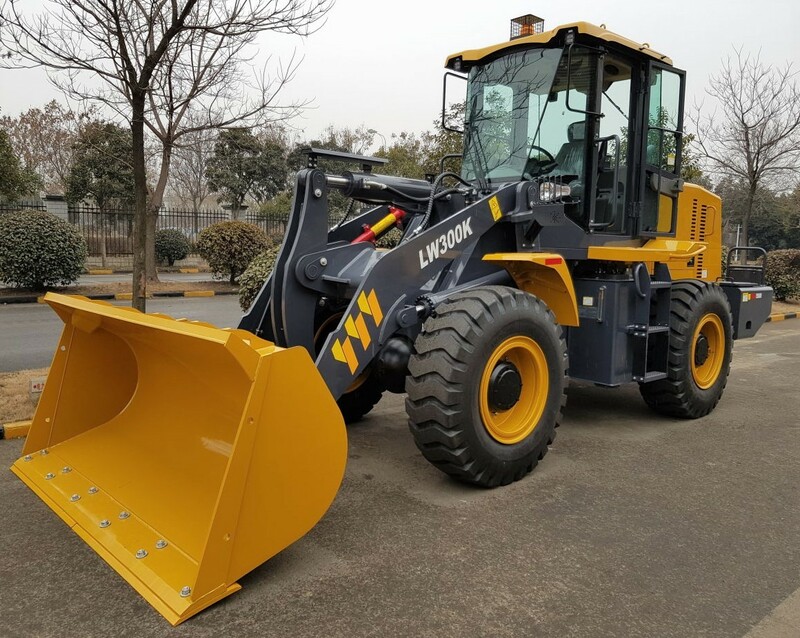 The XE150W is now available with an autonomous function. The wheeled digger can now record an operators function and repeat it. It can also be programmed to dig to a certain pattern and depth. 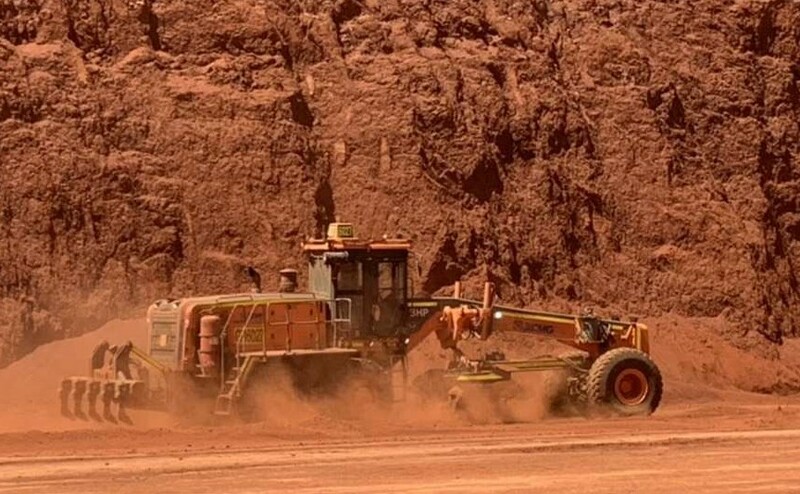 Sensors will prevent overload when in automatic digging mode. 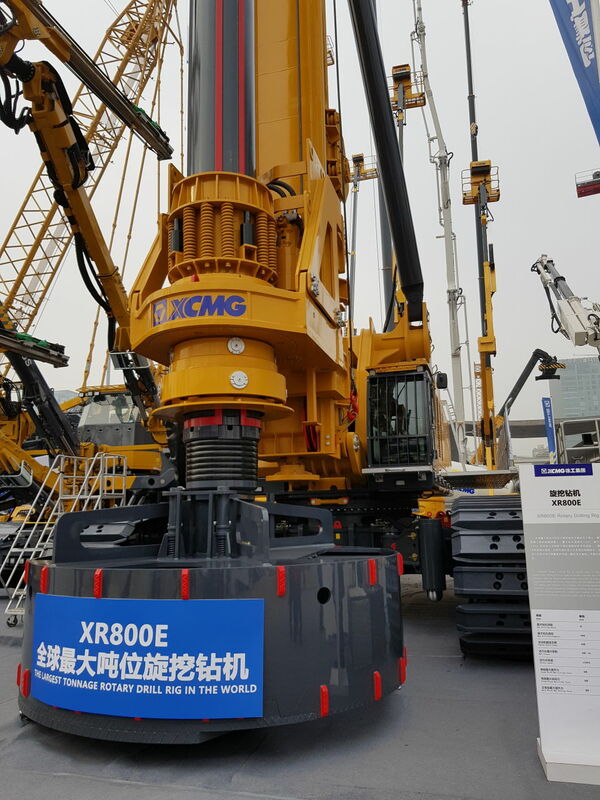 The largest rotary drill in the world. Just the tool you need to drill that 4.6m diameter hole to 150m depth. 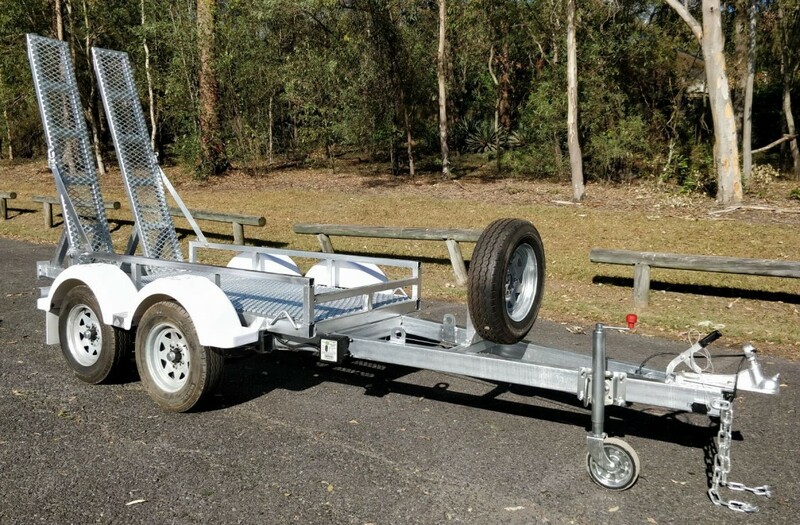 Our attachment supplier can offer these custom booms and grapples for waste handling etc where a purpose built material handler is not justified. 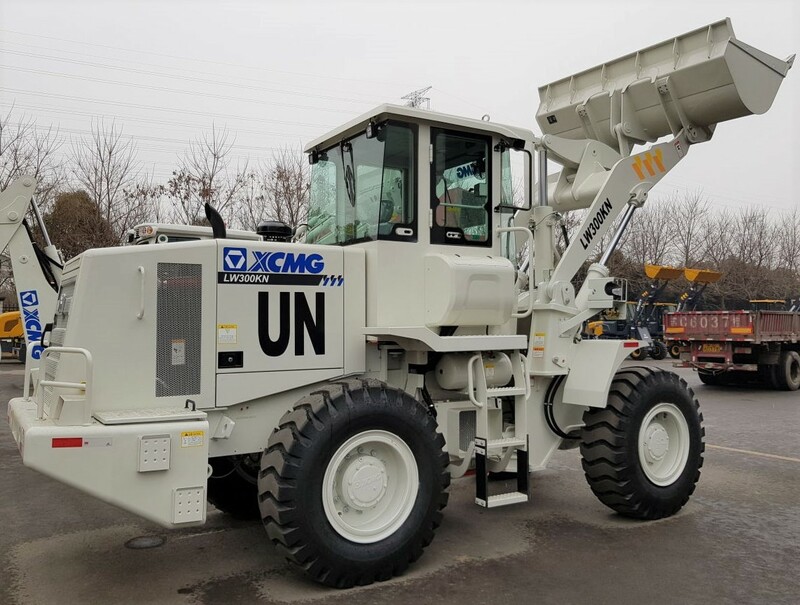 We can also source rotators that can handle full 20′ containers. 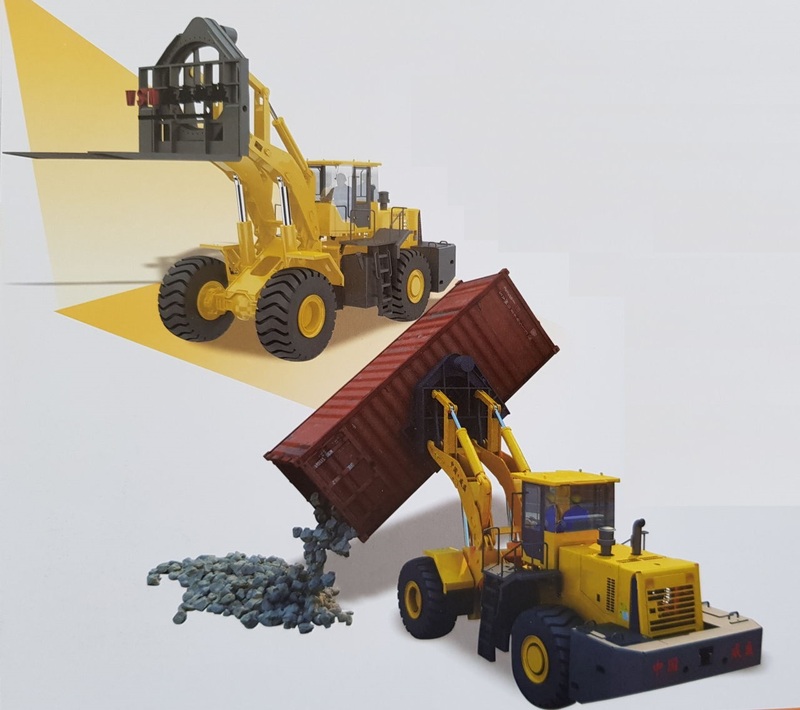 Probably better mounted on a forklift than a loader as in the illustration. 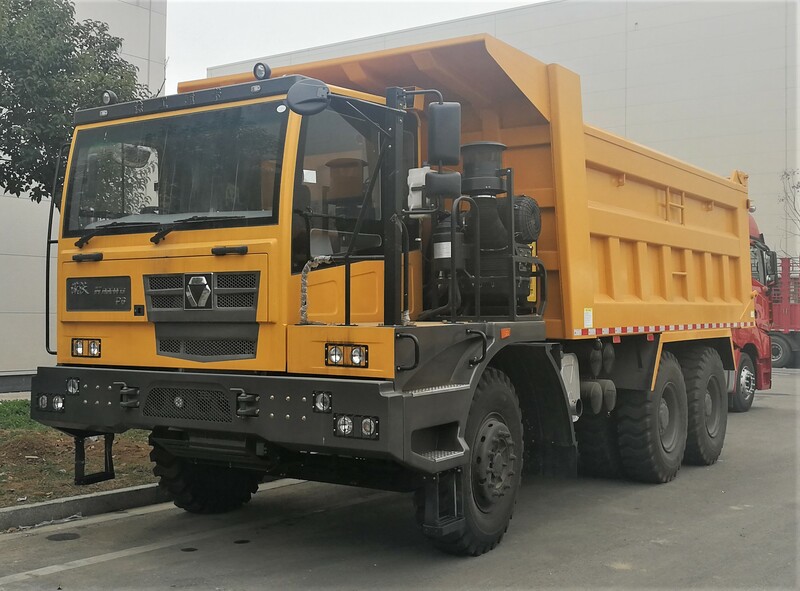 This one is 36 tonne rated. 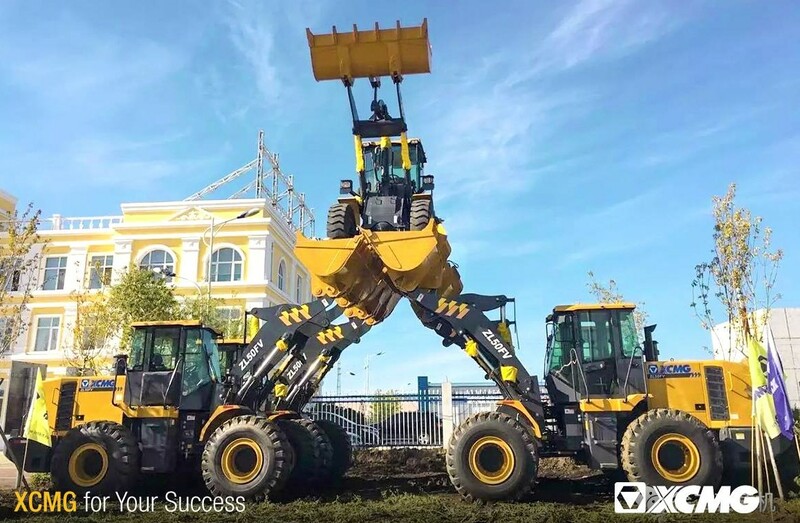 Our forklift supplier had a few of their attachments on display at Bauma. 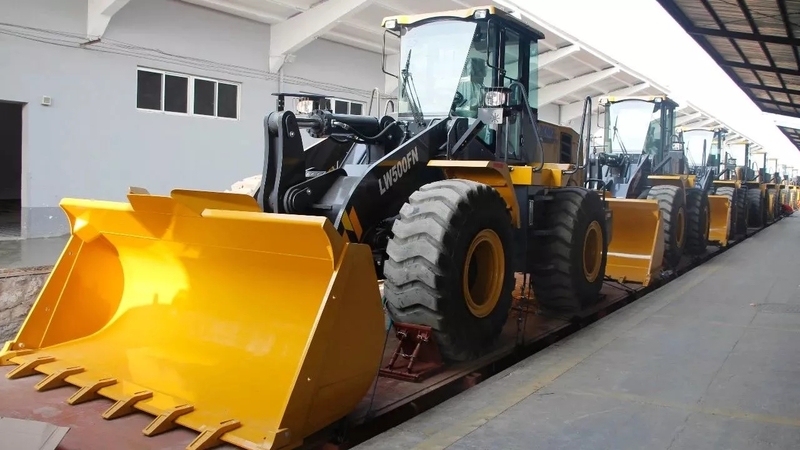 Another train load of LW500KN wheel loaders heads off on a belt and road project. The ambitious infrastructure projects includes new rail links from China to Europe. 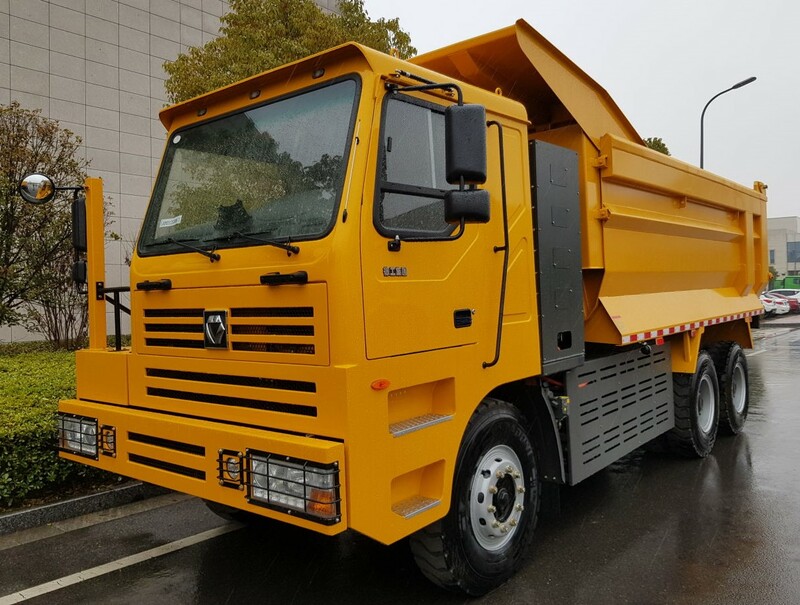 They are already being used by XCMG for exporting to Uzbekistan, Germany and Poland. 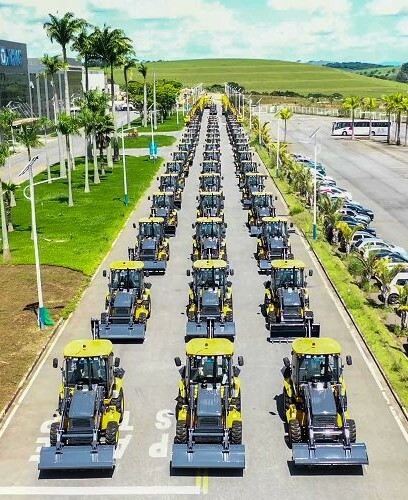 A recent large order for 300 XCMG machines in Brazil included these backhoe loaders.